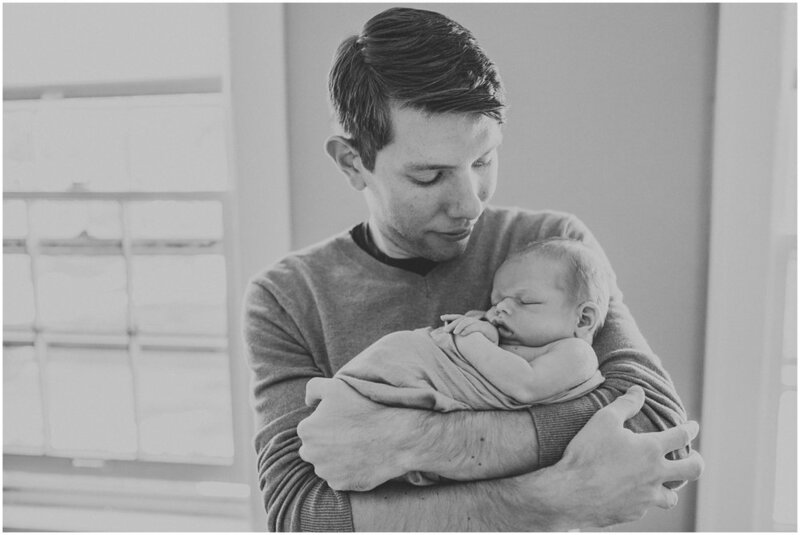 A few weeks ago I was invited to do newborn photographs for a sweet family of three in Shaker Heights. They just welcomed their first baby and he couldn’t be any cuter. He was born after his parents waited 41 weeks for his arrival. The wait was so worth it! These four (because we even had the fur baby is in the shots) were a dream to photograph! Little Gerard was the calmest, sleepiest newborn baby boy I have met. He pretty much slept through the entire session except for a short diaper change. Gerards nursery was in the brightest room of the house which gave us the prettiest natural light. I’m really curious how this little one will be in two years-still laid back and go with the flow how he was for this session or will the “terrible twos” kick in?! 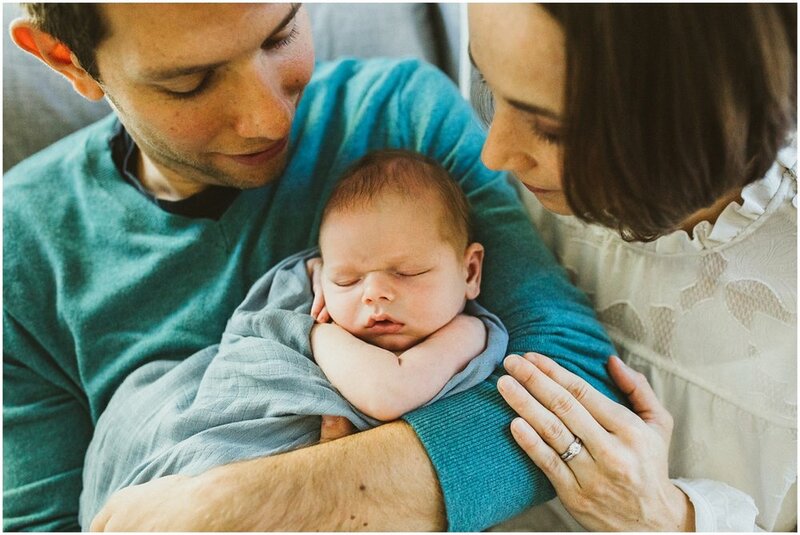 Either way, these new parents are so happy to welcome the little gent into their lives. Thank you both for choosing me to photograph these beautiful first days with your son. Enjoy him!